Run By The Fiat Owners Club (NZ) Inc. and the Marque Clubs, July 10, 2016 Click here to read the results. 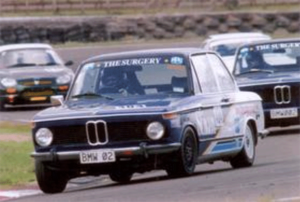 Click here to read the competitors lap times for the event. Run By The MG Classic Racing Register Inc, August 14, 2016 Click here to read the results. Click here to read the competitors lap times for the event. 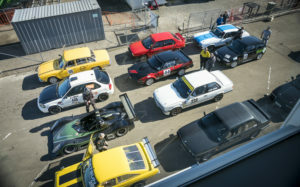 Run by the Capri Car Club of New Zealand Inc, September 11, 2016 Click here to read the results. Click here to read the competitors lap times for the event. Run by the Triumph Car Club, May 24th, 2015 Click here to read the results. Click here to read the competitors lap times for the event. Run By The Fiat Car Club & The Sprint Committee, July 12, 2015 Click here to read the results. Click here to read the competitors lap times for the event. Run By the MG Car Club, August 9, 2015 Click here to read the results. Click here to read the competitors lap times for the event. 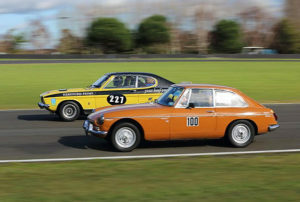 Run By The Capri Car Club of NZ Ltd, September 13, 2015 Click here to read the results. Click here to read the competitors lap times for the event. 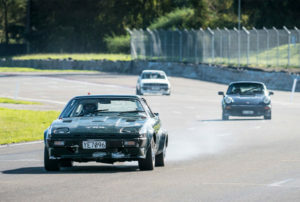 Run By The Alfa Romeo Owners Club of NZ Ltd, November 29, 2015 Click here to read the results. Click here to read the competitors lap times for the event.